A bilingual (Vietnamese-English) contemporary God honouring worship service. Bilingual (Vietnamese-English) faith filled and thought challenging messages based on the Bible. Monthly LifeGroup where you can build friendships and find a place to belong. Opportunity for you to make a difference in other people’s lives by using your skills and gifts. To be a church that is full of Life, full of Faith, full of Hope for all generations of Vietnamese in Melbourne and beyond. Grace Generation Church exists to bring the good news about Jesus to all generations of Vietnamese in Melbourne and beyond in order to help people to live a new life in God’s saving grace and to follow Jesus. Love - The bible says God is Love and the mark that identifies us as His disciples is our love one another. We love God, His word and each other. Honouring - God says in 1 Samuel 2:30 “Those who honour me I will honour,”. Honouring God and each other is an important Biblical principle. We believe that as we honour God, His word, His vision for the church and the leaders that God has placed above us by our speech and deeds God is pleased and He will pour out his blessings upon His church. Relationship - God created people to be in relationship with himself and with one another in friendship, marriage, family and the church. At Grace Generation Church, we build meaningful, loving relationships that go beyond Sunday. We are stronger when we do life together. Faith - God’s word says “Without faith it is impossible to please God,” at Grace Generation Church we put our faith in God and His word. We live by faith, see as God sees and believe God for the impossible. Integrity - People observe the external but God sees who we are from the inside. One of the things that set king David apart before God was his integrity of heart (Psalm 78:72). At Grace Generation Church we want to walk in integrity before God and men. Alignment - When Amasai, chief of the thirty mighty men came to David at Ziklag (1Chronicles 12:18) he and his men came aligning themselves to David. They united themselves to David and to what he was called to do. There is power in alignment. At Grace Generation Church, we align ourselves to God, to His word, to the vision God has given to Grace Generation Church and to the leadership (Hebrews 13:17) that God has placed over His church. Grace Generation Church (GGC) is a Spirit-led, contemporary, Bible believing church. At GGC, we encourage people to exercise their gifts and talents to serve God, to serve each other and the community. 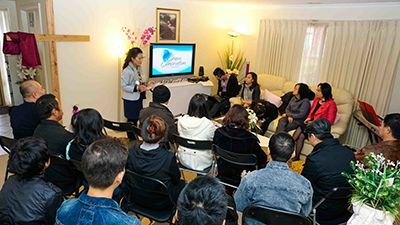 We are a young church that held the first meeting at pastors Tien and Thu Nguyen’s living room on 2nd March 2014 with 28 people attending. Many have become key members of our journey and future. 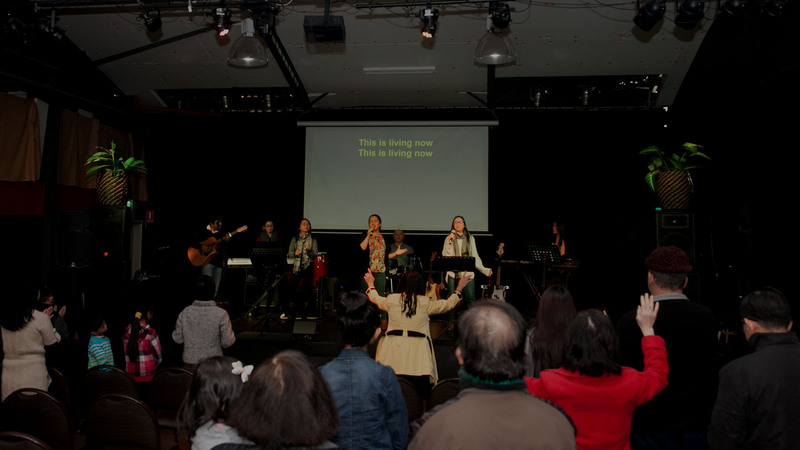 We are the first Vietnamese based church to be part of the Australian Christian Churches (ACC). A movement of almost 1100 churches and more than 250,000 believers across Australia. With God’s grace and blessings, we will continue to grow strong and become all that God has called us to be. By faith, we believe that greater days are still ahead of us.